2018 is the year of thinking outside of the box and breaking the rules on the traditional wedding trends. More couples are incorporating their unique personalities into their wedding planning, décor, venue, etc. A traditional chapel wedding is no more. 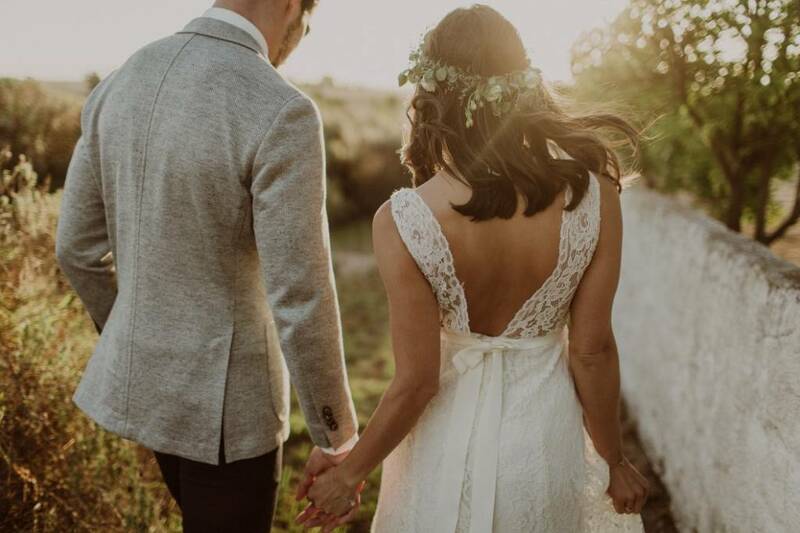 Nowadays, couples are teaming together to get what they really want for their wedding whether its extravagant and lush or intimate and rustic. 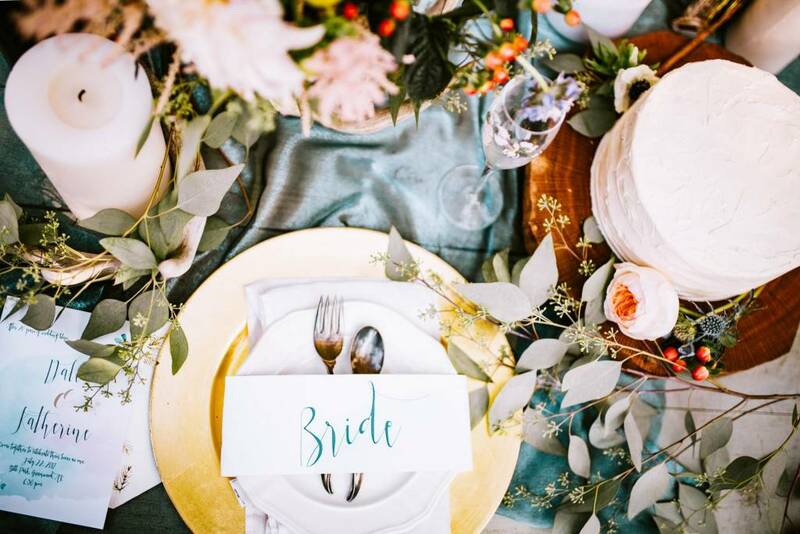 Wedding trends are introducing themes like rustic in a barn, modern with a garden flair, neutral and elegant, and last, but not least bohemian chic. When it comes to 2018 wedding trends, it is all about the details from both the bride and sometimes the groom. The more Pinterest the better. If you’re interested in knowing what the top wedding trends are for 2018 then keep on reading! This unique engagement ring features a pear cut center diamond that sits beautifully in a signature halo and a diamond shank. 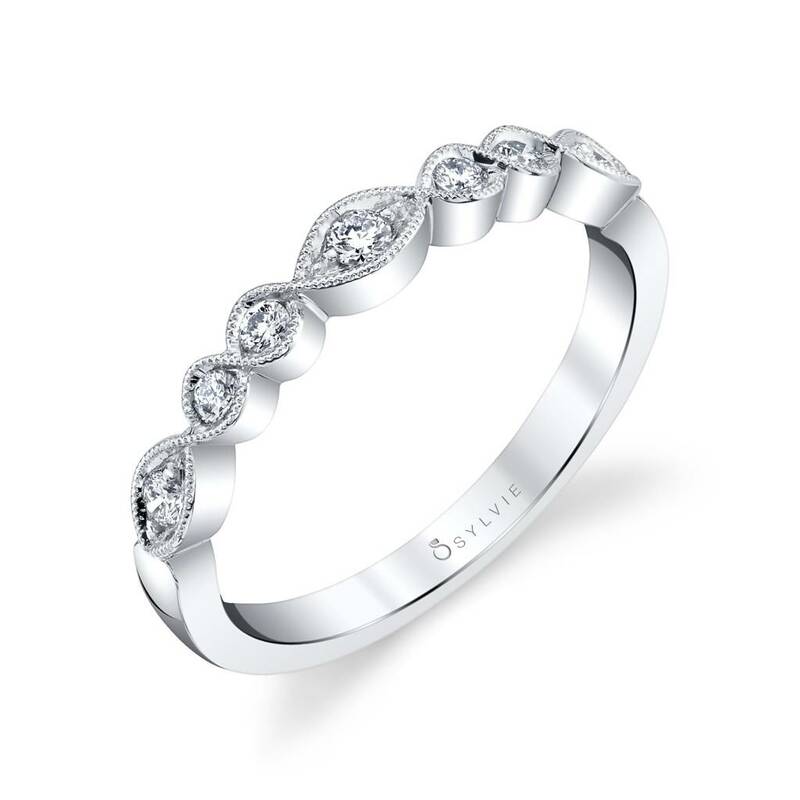 An ideal match for this beauty is one of our stackable wedding bands. 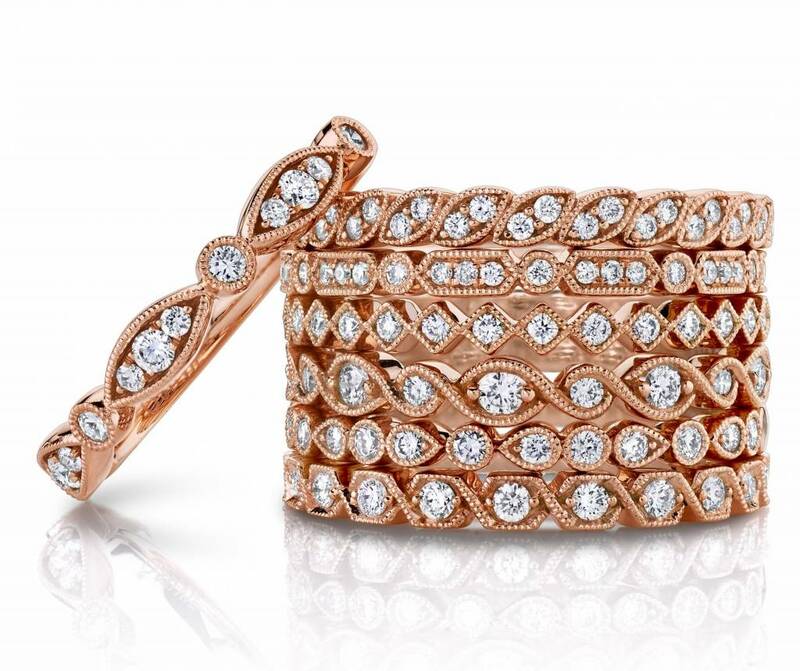 We recommend our B0067 marquise shaped stackable band. Our stackables are super popular and on-trend this season! We definitely recommend mix and matching metals and even pairing them together to make a fashion jewelry statement. Such a great statement piece from Sylvie Collection! 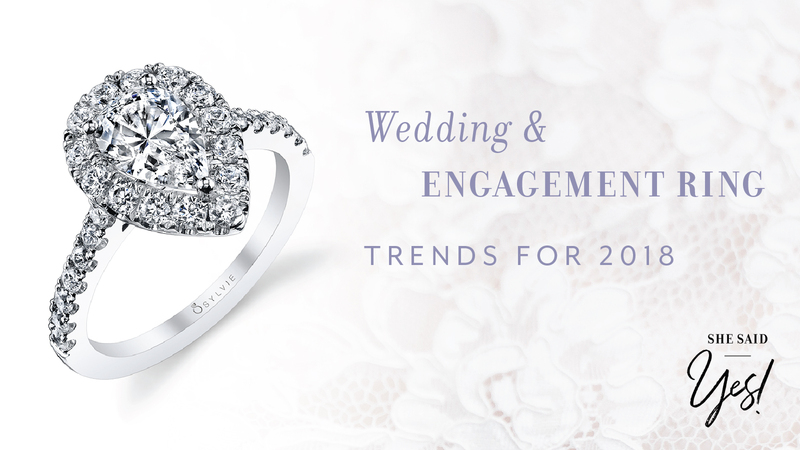 Another popular trend in engagement rings are ovals, but specifically set in vintage settings! The vintage inspired engagement rings bring back a little bit of the traditionalism into the wedding mix, while still keeping it modern with a fun center stone or a halo. 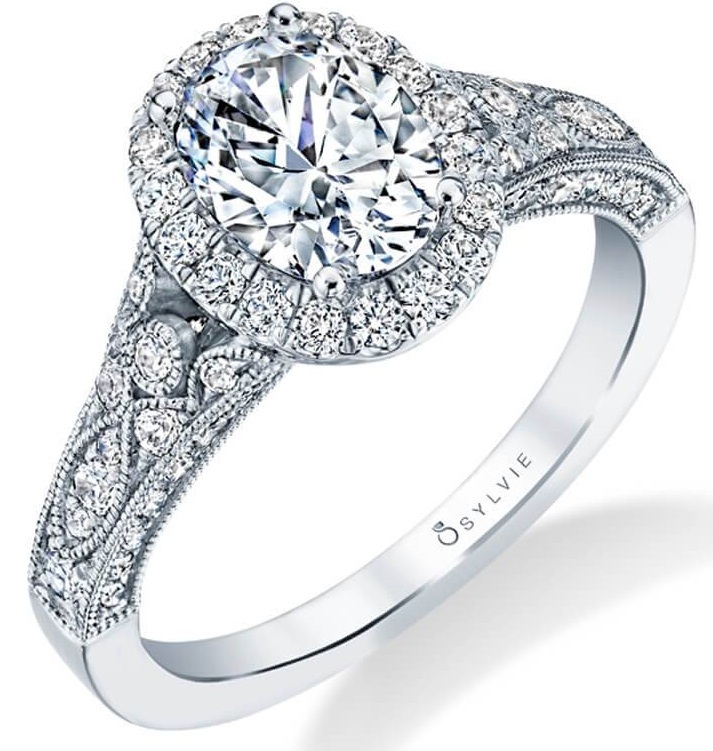 Another great addition to the ring finger this season is our Cheri, Vintage Inspired Oval Engagement Ring in S1409. This is for all those glamorous brides that are Yes Girls and Sylvie Brides! This best-selling vintage inspired engagement ring features a 1.5 carat oval diamond set that features a pave diamond halo with an antique inspired tapered shank. 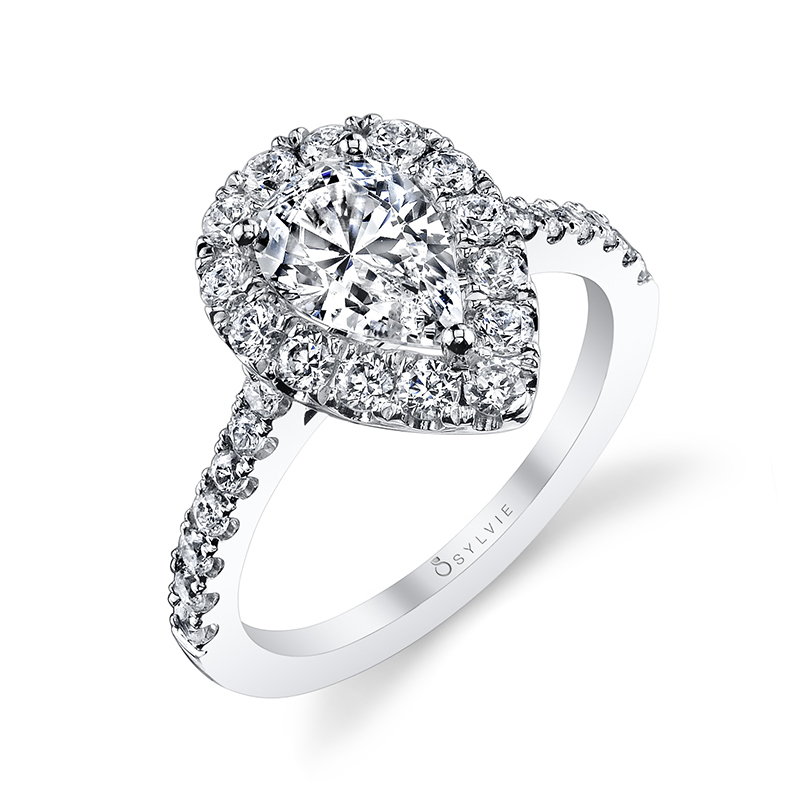 The milgrain diamond accents really add to the glamour of this engagement ring. An intricate engagement ring that brings sophistication and glamour to the modern day or traditional bride! Everything nowadays has to be Instagramable! ESPECIALLY your wedding! (If you’re into that), but if you’re a bride this year, you most likely have a whole Pinterest dedicated to your wedding planning. Although you are thinking the venue comes first, choosing a venue based off of décor details and an overall theme definitely comes first! 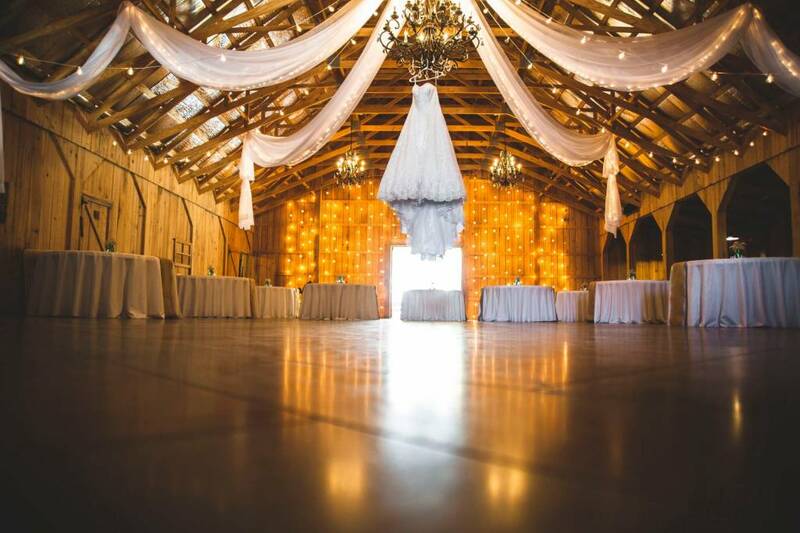 For instance, if you’re thinking a rustic, more forest vibe you’ll probably go with a barn or an outside wedding. However, you wouldn’t go with modern details and throw your bash in the middle of the forest. Choosing décor is what makes the party fun and interactive for the guests and in 2018 this is super important to the bride. This season in décor its all about greenery! 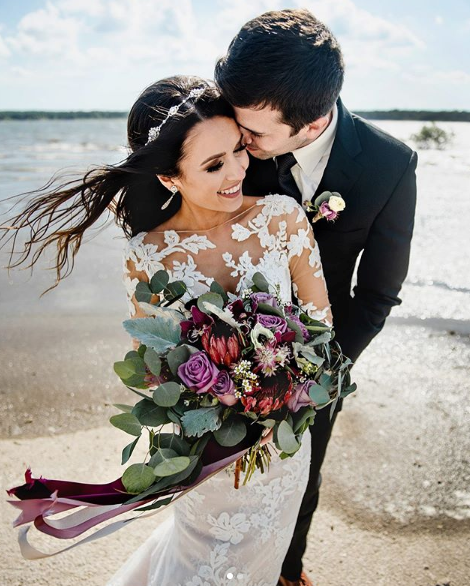 From banana leaf prints to potted plants, a big bouquet of wildflowers is deemed wedding appropriate in 2018. 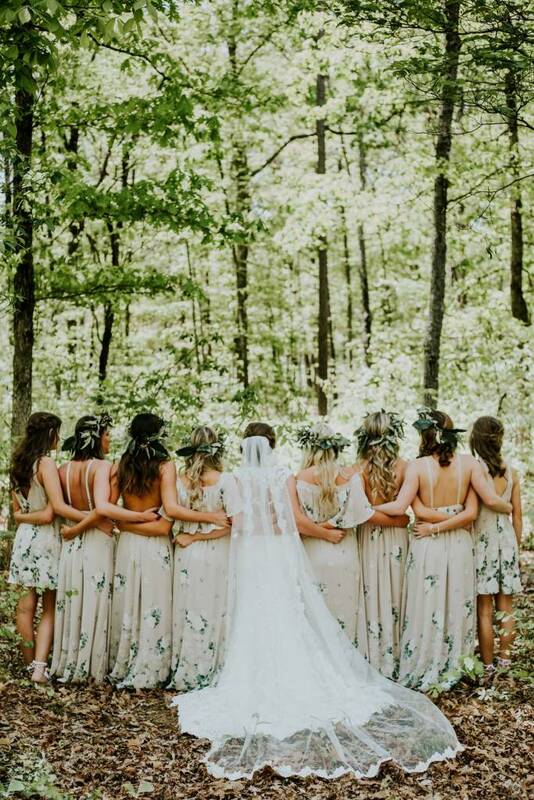 The classic aisle and altar are no more, saying I do surrounded by a flower wall or terrariums hanging from trees is what is calling all the brides names. 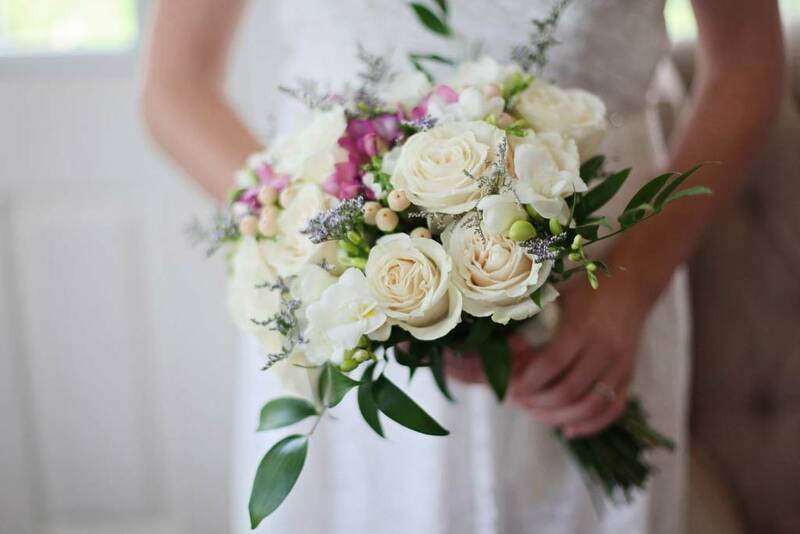 The bigger the better the flowers are, the happier the bride will be. 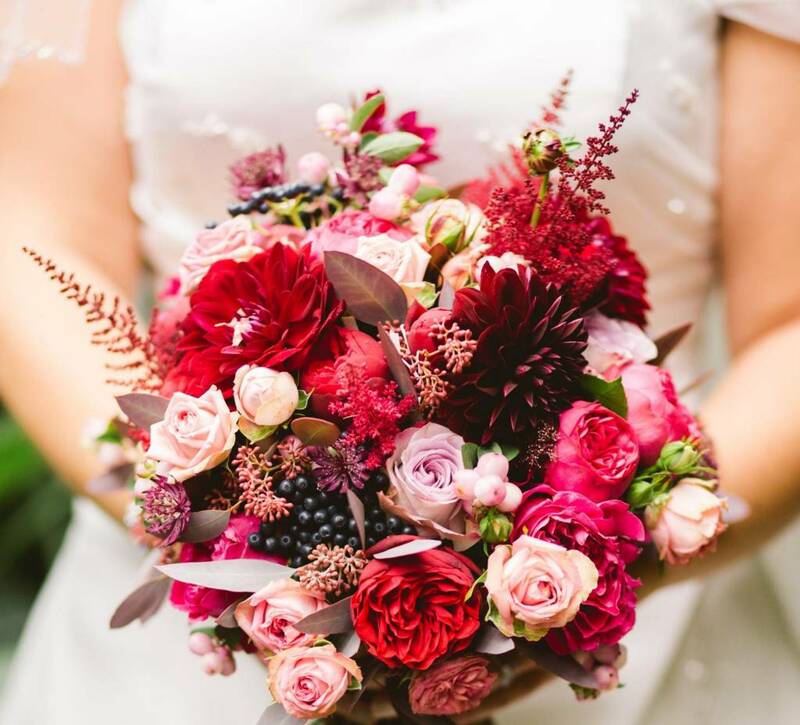 Unconventional and Pinterest friendly, flowers that were foraged from nature will bring your floral game to a new level. No symmetry or perfection in this group – the more bohemian and fresh aesthetic is what most ladies are looking for this season. Major wedding trends alert: your venue, of course! Wedding venues that are not the norm. This season we have a lot of millennial, unconventional brides who don’t color in the lines. 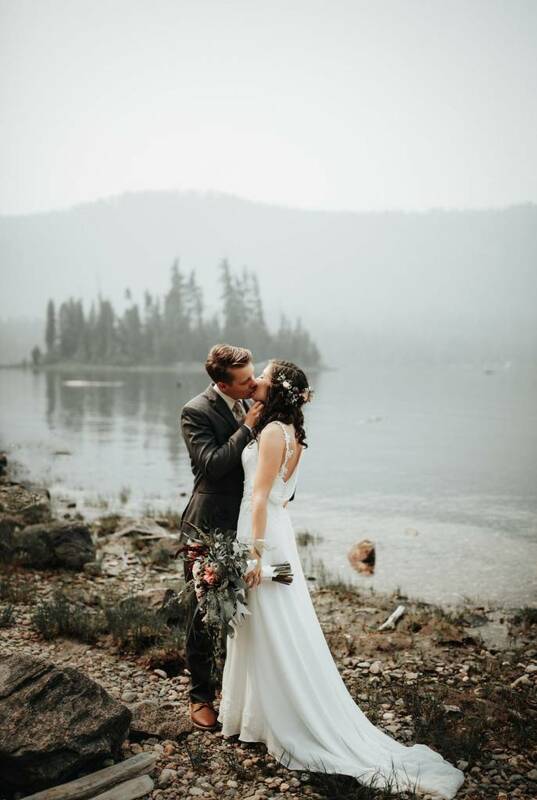 They want a fresh and new take on a traditional wedding and are all about the eclectic vibes that makes their wedding day unique from the rest. Pop up barns, large historical homes, outdoors, and even outdoor tents with loads of flowers and twinkly lights. Having a breathtaking view as the backdrop has become more increasingly popular this season. The bride and groom want to wow their guests and to be honest they want to be wowed themselves. Choosing a venue can be a daunting task. However, going into the process with an idea of a theme or décor style will help you in deciding. 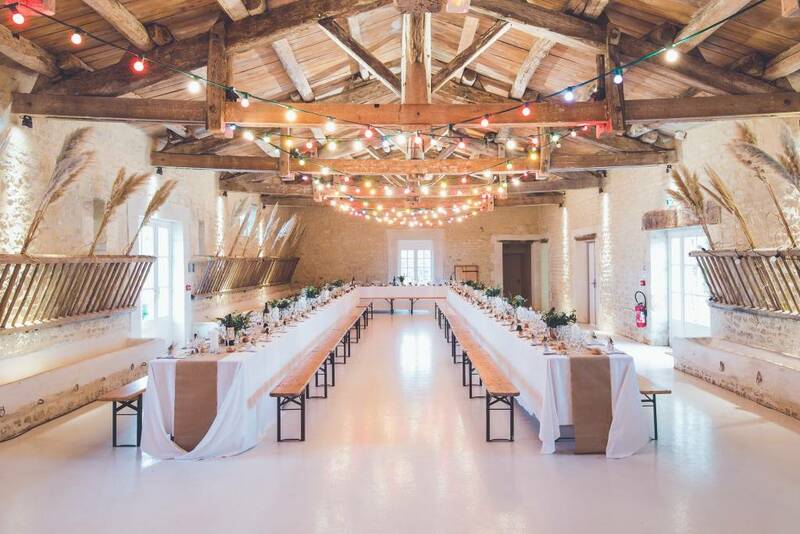 You can choose to look at only a particular style of venue that interests you that way you don’t spend time seeing barns if that isn’t your aesthetic. 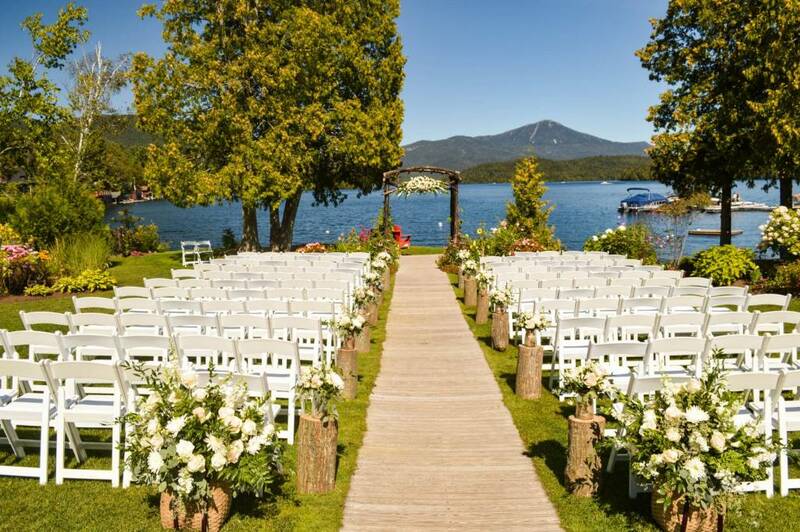 Another great option of venue shopping is a destination wedding! These are amazing for the bride and groom who are adventurous and want to take their wedding to the next level. 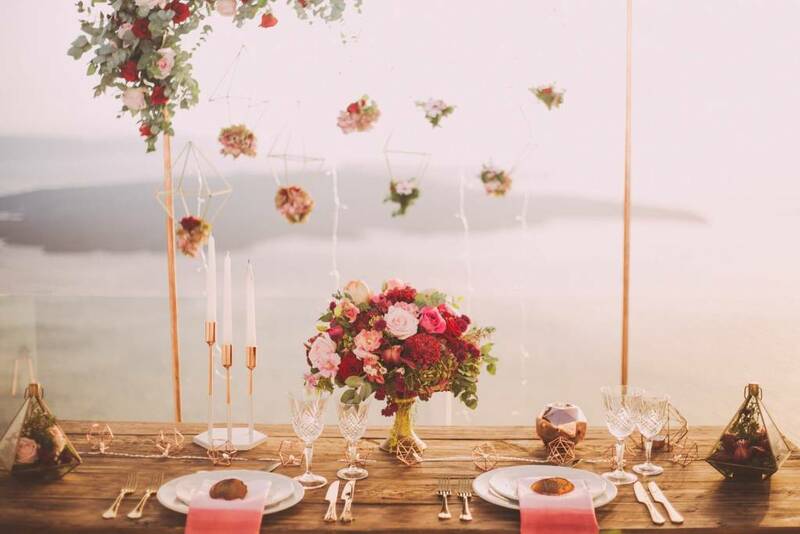 A wedding against a backdrop of the Switzerland’s Alps will keep you far away from the traditional wedding and honestly would just be spectacular for the best day of your life! Having your wedding also comes with time off, which means vacation! Why not transform your wedding weekend into a European vacation? Modern day brides are all about the memories and the Instagram photos that they can capture so Europe is definitely in the cards for them! Beautiful photos that will look amazing on all their social media channels and memories with their groom to last a lifetime. Having your wedding also comes with time off, which means vacation! Why not transform your wedding weekend into a European vacation? 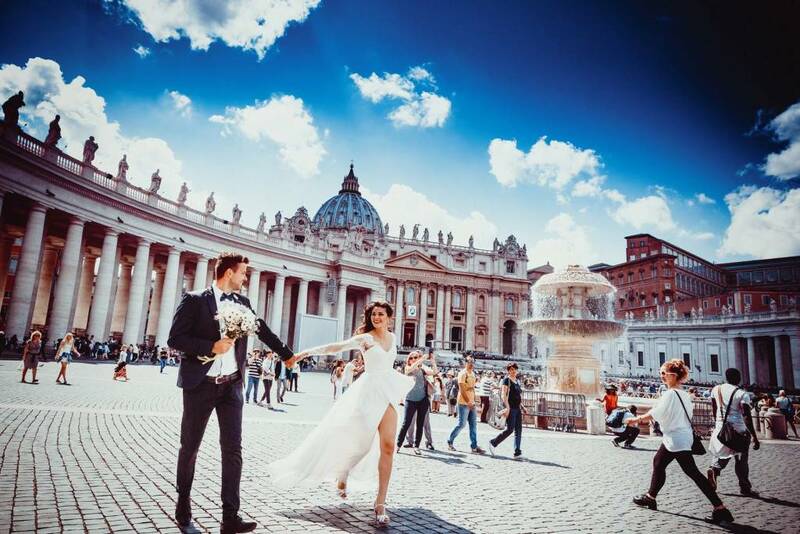 Modern day brides are all about the memories and the Instagram photos that they can capture so Europe is definitely in the cards for them! Beautiful photos that will look amazing on all their social media channels and memories with their groom to last a lifetime. With a destination wedding comes beautiful photographs, a stunning backdrop most of the time, and an overall sense of new beginnings! Brides or women in general in 2018 are ALL ABOUT ORGANIC. Organic everything! This definitely is apparent in food wedding trends this season. 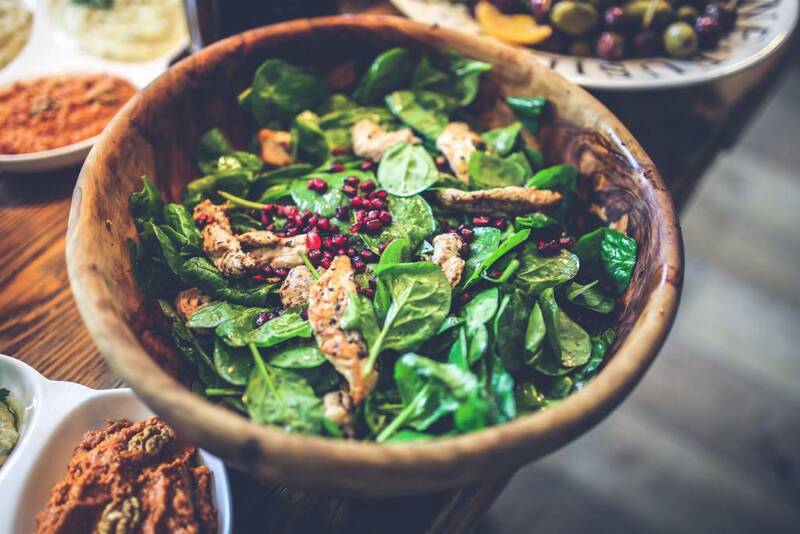 Many wedding buffets or wedding food bars are filled with lots of greens, make your own food bar, family style for rustic weddings, food trucks, and even fruit bars! A lot of 2018 weddings are also incorporating locally brewed beers or eclectic cocktails for their guests. 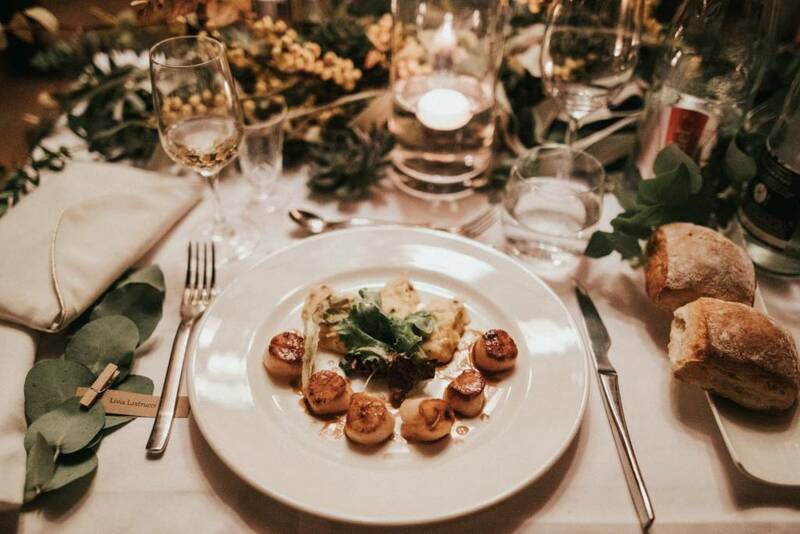 There is a very hipster, modern day millennial vibe when it comes to food at weddings this season. Foodies for the win! One of the biggest trends for weddings in 2018 are designed invitations, save the dates, and overall signage at the wedding. Since many brides have Pinterest these days, many of them are aware of what is called lettering. 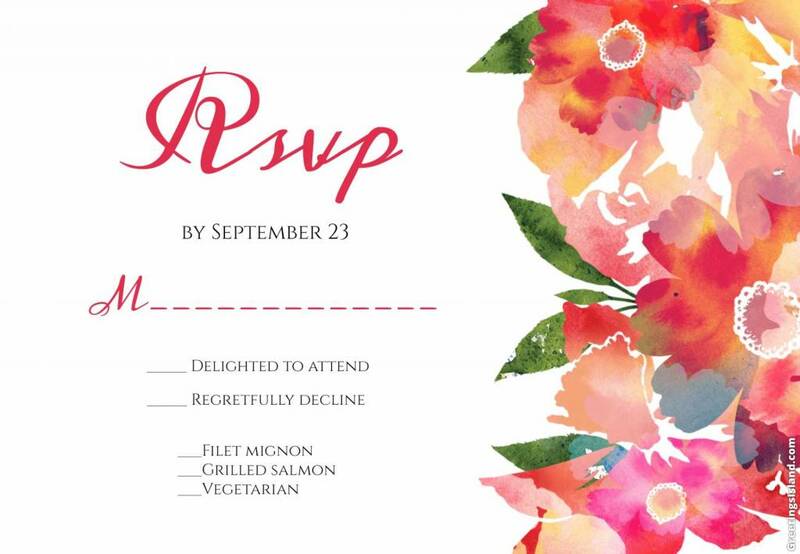 A new form of writing with markers and watercolor pens to design e-cards, save the dates, RSVP, etc. Many brides are hiring these companies or self-employed ladies to make them modern and aesthetically pleasing invites for their wedding! Water color invitations for a bold and more bohemian style wedding! 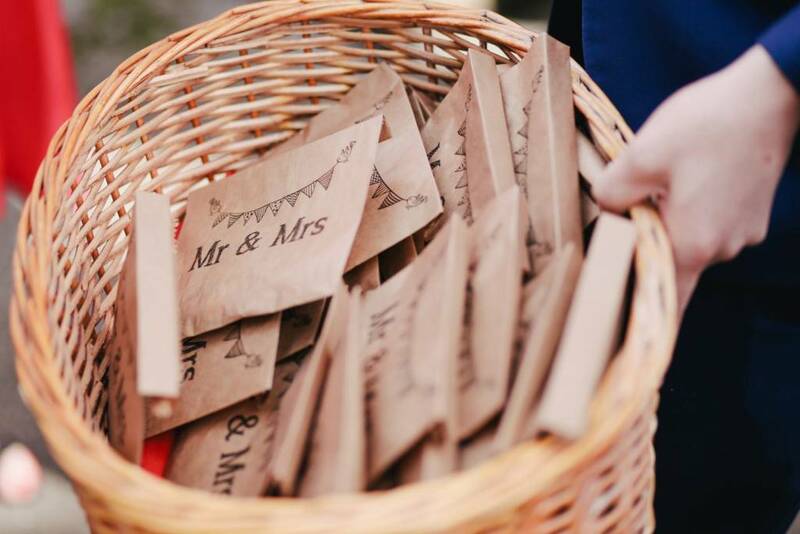 Plan your wedding favors in these simple, minimalistic bags marked with Mr. & Mrs. for a more rustic, forest setting wedding. 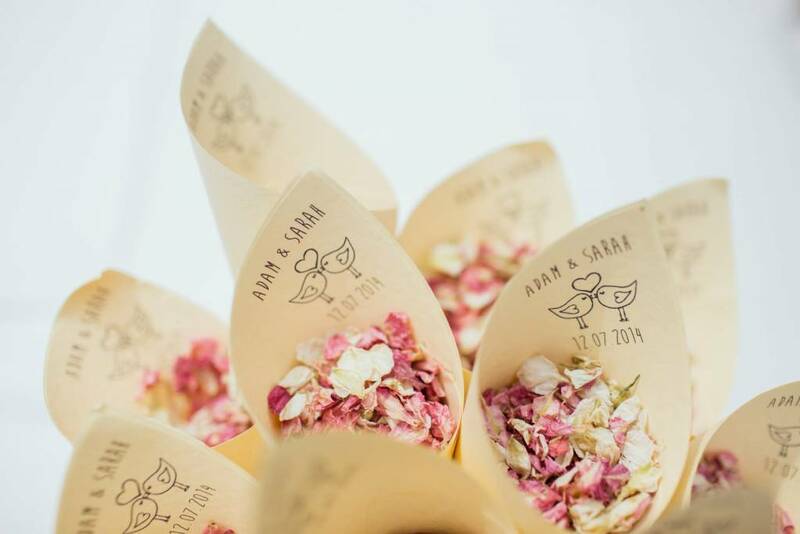 Even DIYing your own wedding has become such a trend this season that women are hand drawing their own party favors and décor for their receptions. If you’re getting married on the beach these handmade painted planks are such a great idea to direct guests to the wedding! 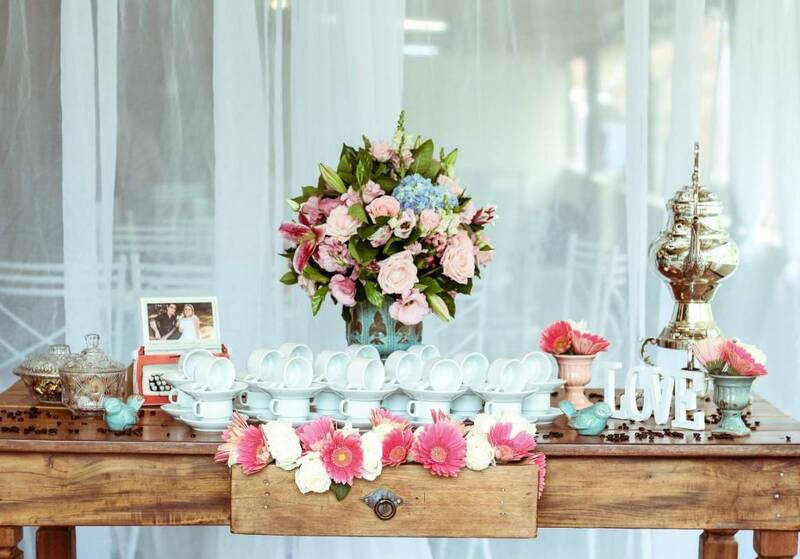 DIY décor has become such a staple in wedding planning – give it a try and you’ll be thinking out of the box in no time! A huge trend that has made its way into 2018 is how desserts or “traditional” wedding cake is served at weddings. Nowadays many brides are all about candy dessert bars than normal stacked wedding cake. Some have even gone as far as to eliminate the cake completely. Some have incorporated cupcakes and donuts as after dinner treats to change it up! 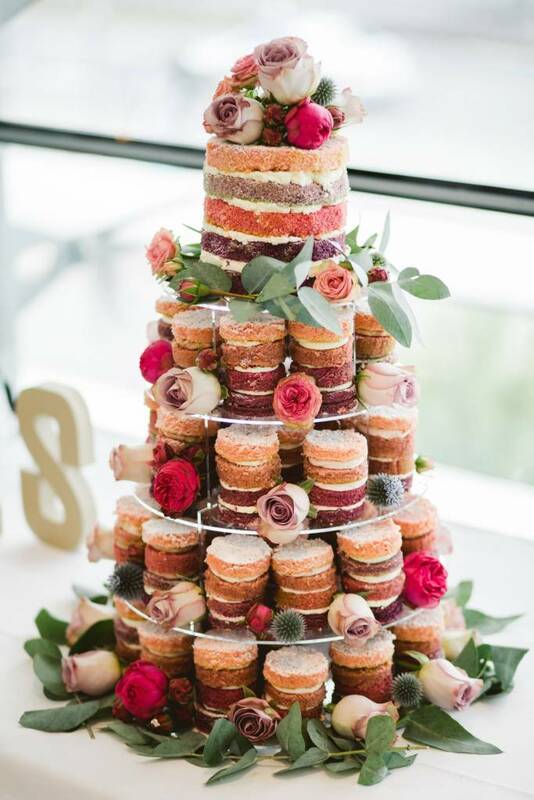 A dessert bar is a great idea for those guests who like variety or if the bride and groom enjoy different types of desserts rather than chocolate or vanilla wedding cake. Although for those who still have a cake, the trends of the typical wedding cake have still changed. 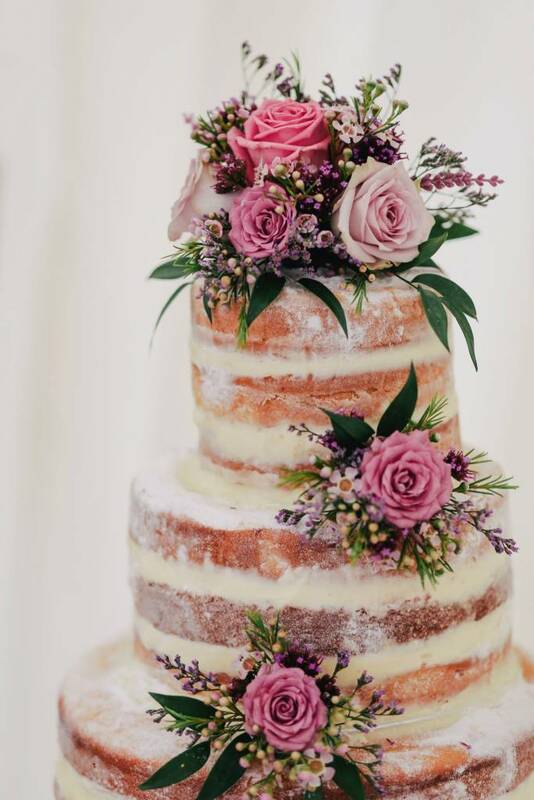 Less frosting and more flowers is definitely trending in wedding deserts this season. A more boho simplistic look is what more brides are going for these days. Lastly, but most definitely not least is the wedding gown. Wrapping up the idea that traditional, formal weddings are not trending this season, same goes for the wedding dress. More and more brides are attracted to A-line, lace gowns with sweetheart necklines and/or wedding sets. You’ve guessed it – the crop top gown. This is definitely the most popular trend in the modern-day bride wedding gown search. For the groom a suit in white, black, or even grey have been trending to match the brides! A more hipster, artsy vibe is definitely the look for grooms this season rather than the typical tux… shoot for a fun bow-tie or suspenders! 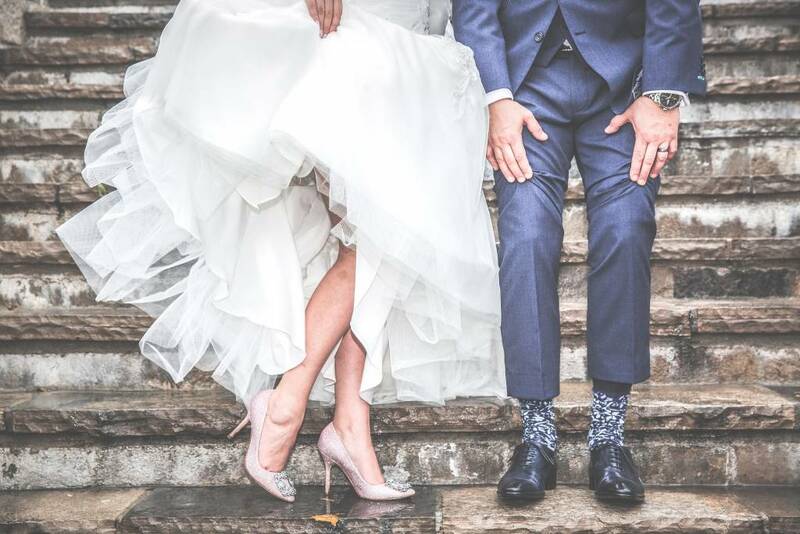 If you’re looking to spice up your wedding look this season, consider online suit and tuxedo rental companies like, The Black Tux, that have a variety of color options that’ll get you inspired!